Sno-Valley North Little League season is currently underway. We are taking additional wait list players in the event we're able to find a team with room, or get enough users to form an additional team. To add your player to the waitlist, navigate to the registration page for more information and to register your player for softball or baseball. Register Your 2019 Player Here! This season will mark the 32nd year that SVNLL has provided baseball and softball to the children (ages 4-15) of the Snoqualmie River Valley. SVNLL operates exclusively as a non-profit 501(c)(3) educational organization providing a supervised program of competitive baseball and softball games. Proceeds from SVNLL fundraising activities go towards scholarships for underprivileged children, field rental and maintenance, umpires, insurance, tournament entry fees, and equipment and uniforms for our teams. If you are interested in becoming a team sponsor, please visit the "Become a Sponsor" page or click the quick link found below. 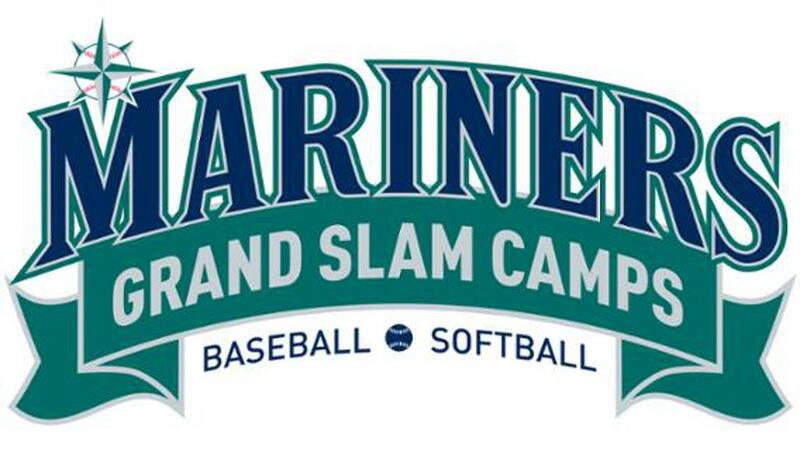 The Mariners offer summer baseball and softball camps that provide a unique experience developing skills for all players, Get more details and sign up! Little League® is an international pastime that has been a fabric of societies throughout the world for almost 80 years. 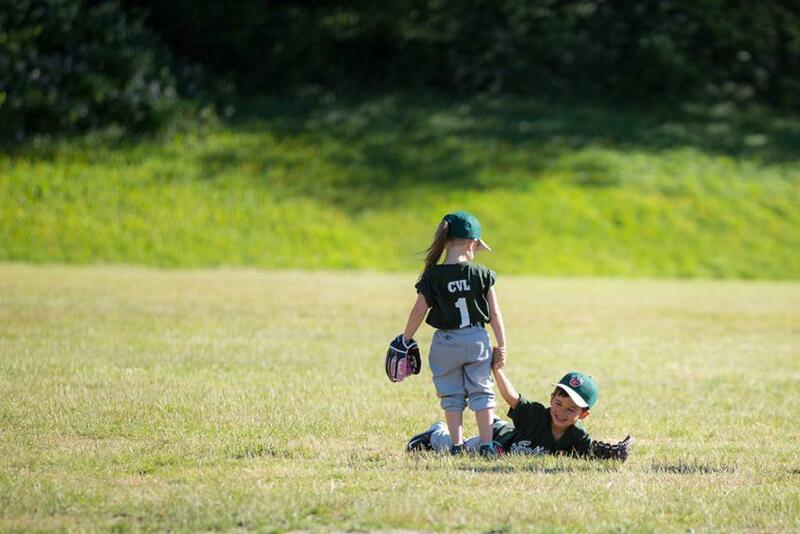 Since its founding in 1939 by Carl Stotz, Little League has instilled leadership, character, courage and loyalty in all that participate, including the nearly 1.5 million adult volunteers. Little League can be found in more than 80 countries worldwide with more than 2.4 million children participating each year. Sno-Valley North Little League (LL ID 447-09-14) operates in the surrounding areas of Duvall and Carnation, Washington. We serve over 400 kids in this area and our league is growing. Our teams generally begin game play in March and continue through June. Once the season begins, families can expect two team-related activities (practice and/or games) to occur each week. Children of ages 9-15 play on Upper Division teams, while children of ages 4-8 play on Lower Division teams. Our teams play on average 10-20 games at local fields each season depending on their division of play.